Everyone agrees that, over the last two decades, London schools have been an educational success story - but that success is now being put at risk by teacher shortages and funding cuts. Above all, it will be London's young people who will lose out unless the Government acts to fully fund schools. At the end of last term, the School Teachers' Review Body (STRB) produced its 27th annual report . 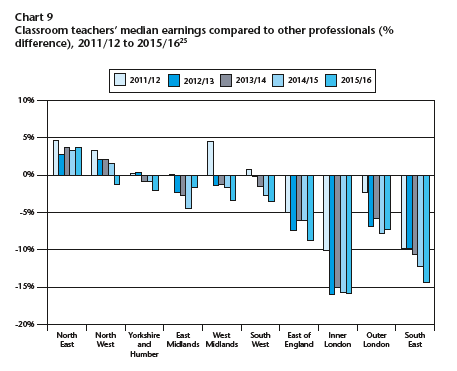 The evidence within it makes crystal clear that salaries that fail to match the high cost of living in London are leading to a growing crisis in teacher recruitment and retention. NEOST, the National Employers’ Organisation, reported that every London local authority giving evidence for their STRB submission reported difficulties with teacher recruitment and retention and blamed the high cost of living, particularly housing, for driving teachers out of the area. 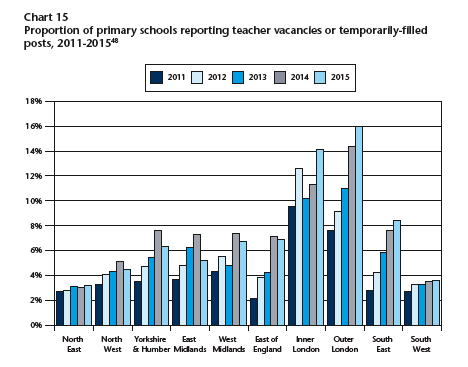 The STRB report itself confirmed that London has the highest numbers of schools reporting classroom teacher vacancies or temporarily-filled posts. That is a direct consequence of the fact that the STRB also reports that classroom teachers’ median earnings trail the estimated median earnings of other professionals in London by a significant margin (over £7,000 in Inner London). 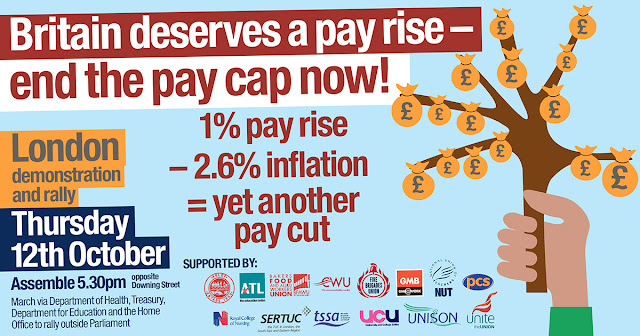 The STRB complains that, in its previous 2016 report "we said that, based on our assessment of recruitment and retention alone, there was a case for a higher than 1% uplift to the national pay framework ... Our analysis of the evidence for the current pay round shows that the trends in recruitment and retention evident last year have continued – teacher retention rates continued to fall, particularly for those in the early stages of their career, and targets for ITT recruitment continue to be missed. 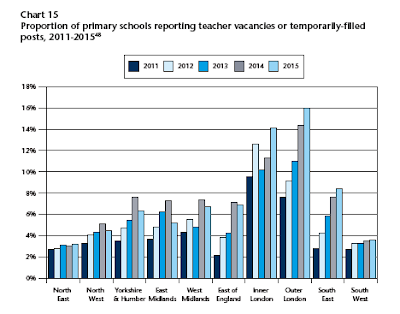 We are deeply concerned about the cumulative effect of these trends on teacher supply. We consider that this presents a substantial risk to the functioning of an effective education system". Yet, despite this damning indictment of Government policy, the STRB went on to recommend an annual pay award to most teachers of .... another 1%! (although they did recommend a 2% increase for the bottom and top of the Main Pay Range - an increase which all teacher unions agree should at least be applied to all teachers on that scale). The STRB blame 'restricted school budgets' for going any further - but that is just accepting that school funding cuts have to be swallowed, along with the damage they are doing to education through teacher shortages, rising class sizes and job cuts. Why should we accept the unacceptable? To make matters worse, there is a real risk that, when the Government finally soon confirms its decisions on a new school funding formula, London schools will be particularly badly hit. The capital's educational success is in real danger. 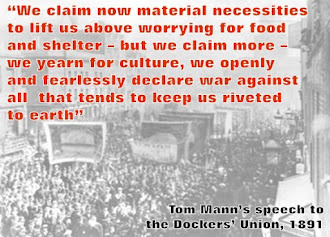 Londoners need to keep up the campaign to defend it.